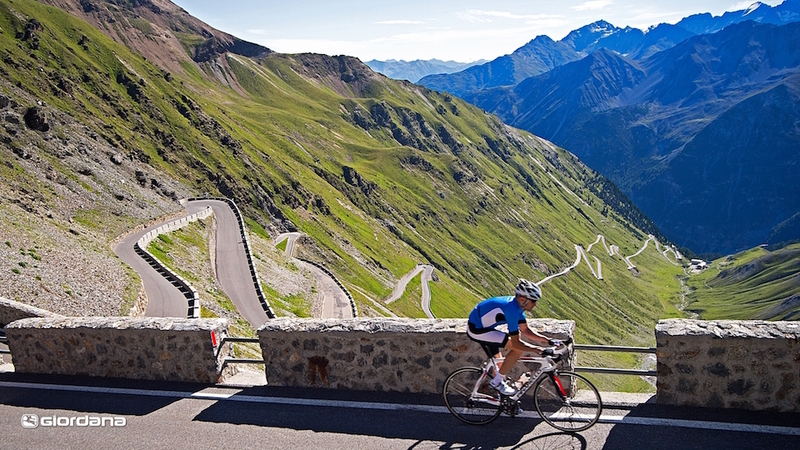 Giordana was established from a desire to craft the very best in cycling clothing. The beginnings of Giordana Cycling Apparel started in 1971 when Giorgio Andretta created Gita Sporting Goods, LTD to provide North American cyclists with the highest quality Italian bicycle equipment. An avid cyclist to this day, Giorgio is still the driving force behind product development. Combining Italian craftsmanship, style, and more than 30 years of industry knowledge, Giordana designs clothing for everyone from competitive racers to the everyday athlete. Their mission is to continue to push the envelope with their passion for technically advanced product development and creating collections that add value, comfort, and high performance features to each and every ride.